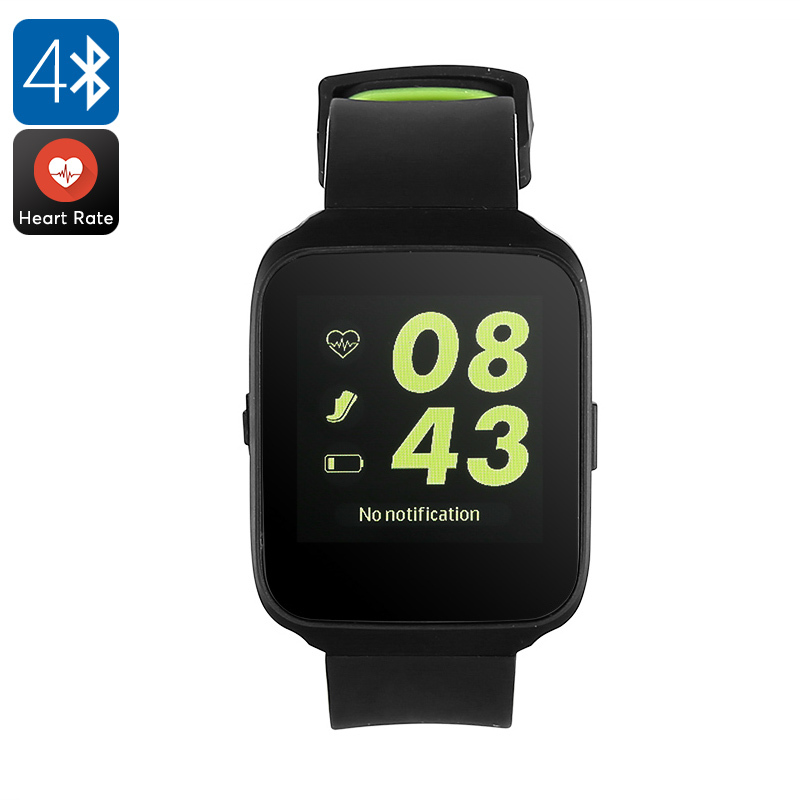 Successfully Added Z40 Bluetooth Smart Watch - Heart Rate, Blood Pressure Monitor, Bluetooth, Notification, Call Answer, Android + iOS App to your Shopping Cart. The Z40 smart watch is a superb way to bring the important functions of your phone as well as health and fitness tracking to your writ. When synced with your iOS or Android smartphone you can make and answer calls as well as keep track of notifications so you'll never miss an important call or message again. Packed full of features such as heart rate monitor, pedometer, sedentary reminder, and sleep monitor brings a full range of aids to help make your life a healthy one. You can track distance traveled and calories burnt as well as see how active your heart is. all key indicators in your physical and cardiovascular health. A sleep moniotor and sedentary reminder will be able to prompt you if you had too little seep or need to be more active throughout the day. It's like having your own personal trainer motivating you every step of the way. You will even be able to play your music through the watch to keep you motivated when working out. With its large 1.54-inch OLED screen the Z40 Bluetooth smart watch makes it easy to check your vitals as well as any missed calls and notifications. A 300mAh battery brings good usages times that means you only have to recharge ever few days. With a sleek deign and nice form factor this compact wrist watch is lightweight and sits comfortably on the wrist. A large soft silicon wrist strap is gentle on your skin and keeps the watch securely in place during exercise. The Z40 Bluetooth smart watch comes with 12 months warranty, brought to you by the leader in electronic devices as well as wholesale smart watches and watch phones..